From “one of the best crime writers at work today” (Michael Connelly) comes a fast, funny, violent new noir crime classic—a Coen Brothers movie come to life. 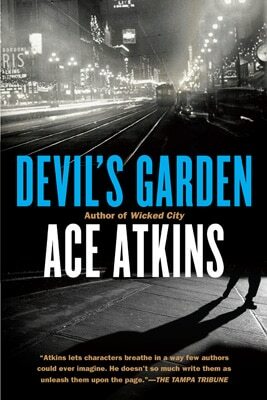 From the critically acclaimed, award-nominated author comes a new noir crime classic about one of the most notorious trials in American history. 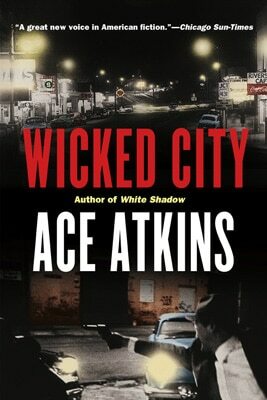 Critics called Ace Atkins’s Wicked City “gripping, superb” (Library Journal), “stunning” (The Tampa Tribune), “terrific” (Associated Press), “riveting” (Kirkus Reviews), “wicked good” (Fort Worth Star-Telegram), and “Atkins’ best novel” (The Washington Post). But Devil’s Garden is something else again. In 1955, Look magazine called Phenix City, Alabama, "The Wickedest City in America," a stew of organized crime and corruption, run by a machine that dealt with complaints forcefully and with dispatch. 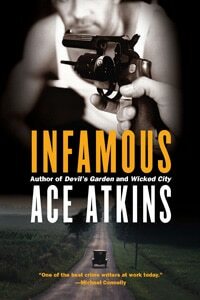 From “a singular voice in fiction” (USA Today) comes a remarkable new novel about one of the most infamous murders in Florida history. 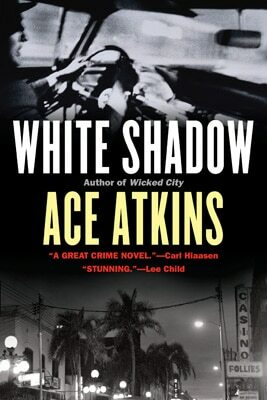 Tampa, Florida, 1955: a city pulsing with Sicilian and Cuban gangsters, smoky clubs, cigar factories, light and voices and rum. The bludgeoning death of mob boss Charlie Wall sends shock waves rippling through the communities, sets cops and reporters and associates, known and unknown, scrambling to discover the truth. And the truth is that there are many more surprises to come.